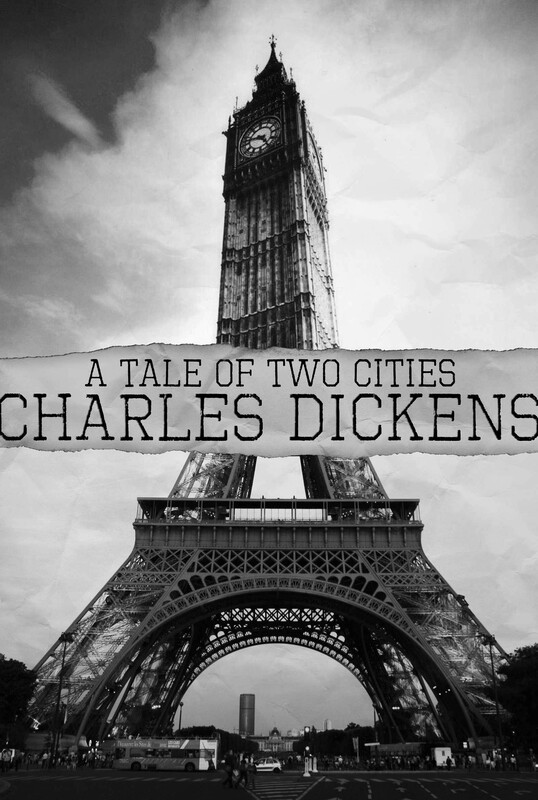 Against the backdrop of the French Revolution, Charles Dickens unfolds a masterpiece of drama, adventure, and courage. Novel by Charles Dickens, published both serially and in book form in 1859. The story is set in the late 18th century against the background of the French Revolution.While political events drive the story, Dickens takes a decidedly antipolitical tone, lambasting both aristocratic tyranny and revolutionary excess--the latter memorably caricatured in Madame Defarge, who knits beside the guillotine. The book is perhaps best known for its opening lines, "It was the best of times, it was the worst of times," and for Carton's last speech, in which he says of his replacing Darnay in a prison cell, "It is a far, far better thing that I do, than I have ever done; it is a far, far better rest that I go to, than I have ever known."